This is a sponsored post. I received a promotional item as a thank you for participating. All opinions are 100% my own and may differ from yours. I will only endorse companies, products and services that I believe, based on my own experiences, are worthy of endorsement. As a smartphone user and digitally engaged blogger this is right up my alley. 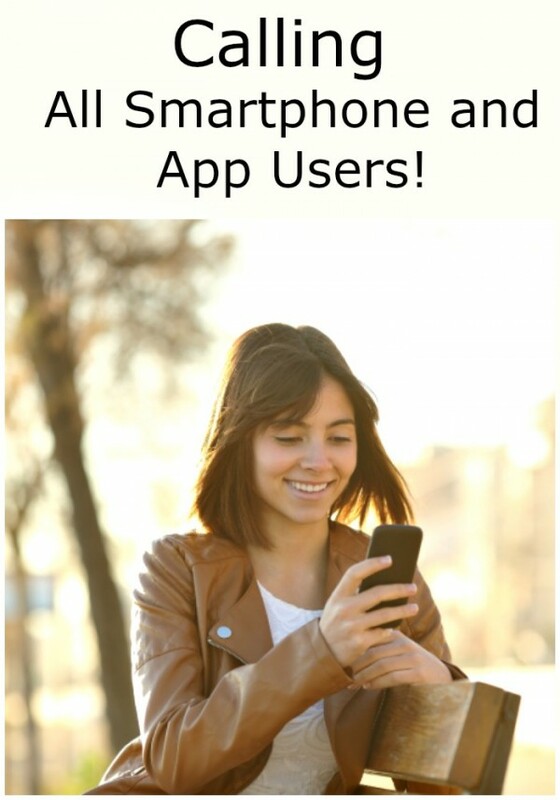 Calling all active smartphone and app users! Citi is currently looking for a group of digitally engaged individuals to join an exclusive online community, where members will share their thoughts and opinions on shopping, payment methods and more. I’m a member to several online communities like this and they are a great way to get your opinions and voice heard, meet and make new online friends, and help out with some Amazon shopping (trust me, it comes in handy) with Amazon gift codes just for your participation. It’s quick and easy and does not take up a lot of your time.